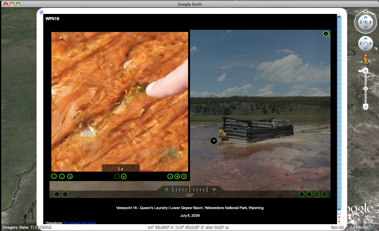 The development of virtual field experiences (VFEs) by K-12 teachers and faculty within both formal and informal institutions produces a valuable set of resources for today’s earth-science educators and their students. VFEs perfectly supplement classroom curricula by reinforcing content while providing avenues to explore inquiry and the nature of science. Topics presented within the short course will include the goal of VFEs and their use in geoscience education and research; the “nuts and bolts” of VFE design, including strategies, techniques, and technologies; and geocognition research in visualization and VFE design and use. On October 8, 2011 immediately prior to the Geological Society of America’s Annual Meeting in Minneapolis, MN, we will be offering a full-day short course: Virtual Fieldwork in Geoscience Education. The short course should be of interest to any geoscience educator, teaching grades K-16 or in informal institutions. The registration fee for the short course is $50. K-12 Educators may register for the short course only, or for the short course and the GSA meeting. K-12 educators pay only $50 for full meeting registration if they register by September 6, or $60 after. Each participant should bring a laptop computer to the course. 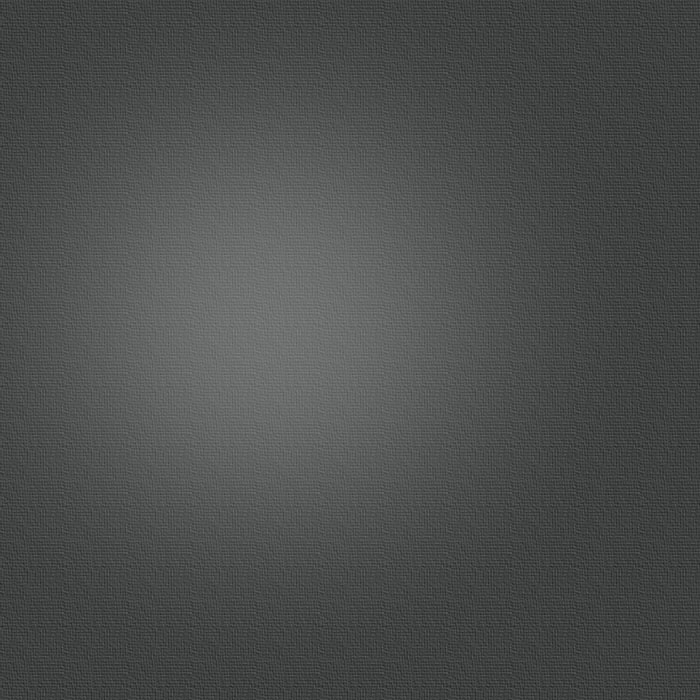 See the course agenda here.